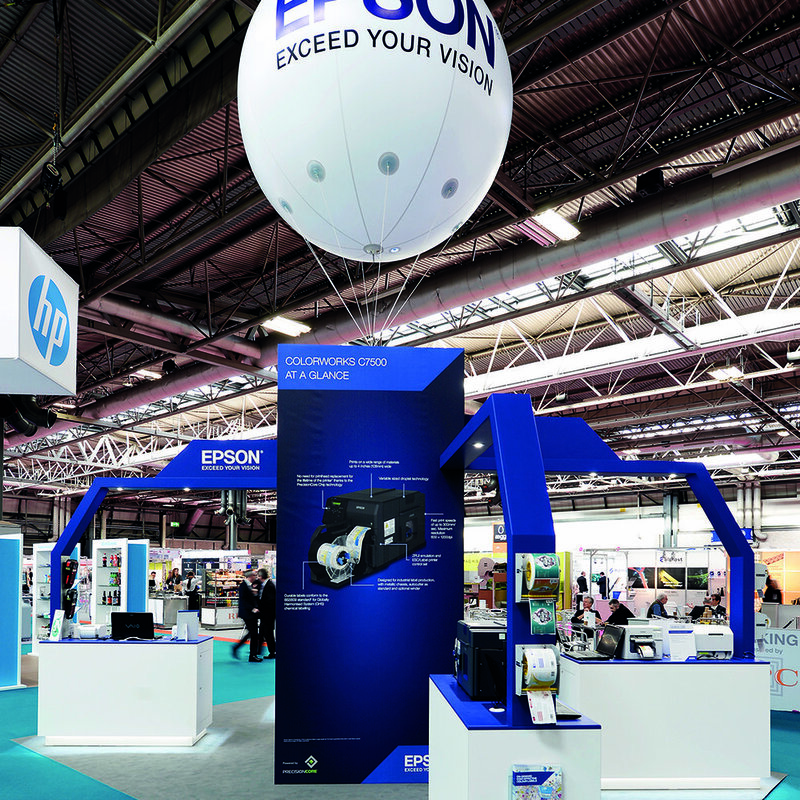 Exhibitions are a vital part of any live communication strategy and a well-designed stand is a must to be successful. 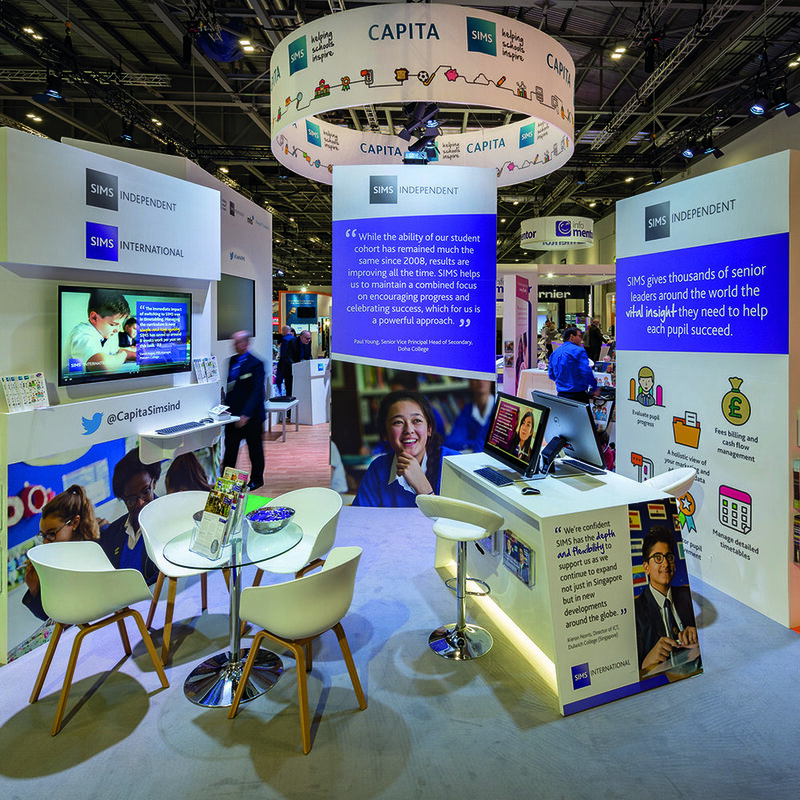 We are a leading stand contractor, working both in the UK and Internationally delivering solutions from pop-up display banners to large custom-built stands. We look at the bigger picture when working on exhibitions, understanding your brand and channelling this into a design that will set you apart from the competition. It's this meticulous planning that enables us to build you a creative and inspirational stand that will draw in your audience and deliver exceptional results. 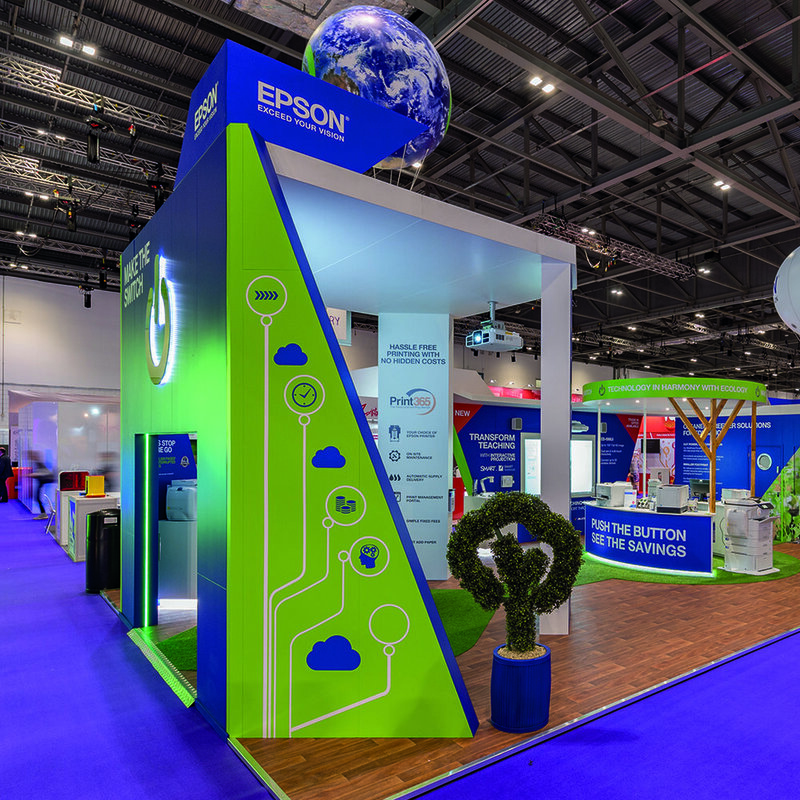 As a full-service brand experience agency we not only design and build your exhibition stand we also provide communication strategies and innovative data capture software to maximise ROI. 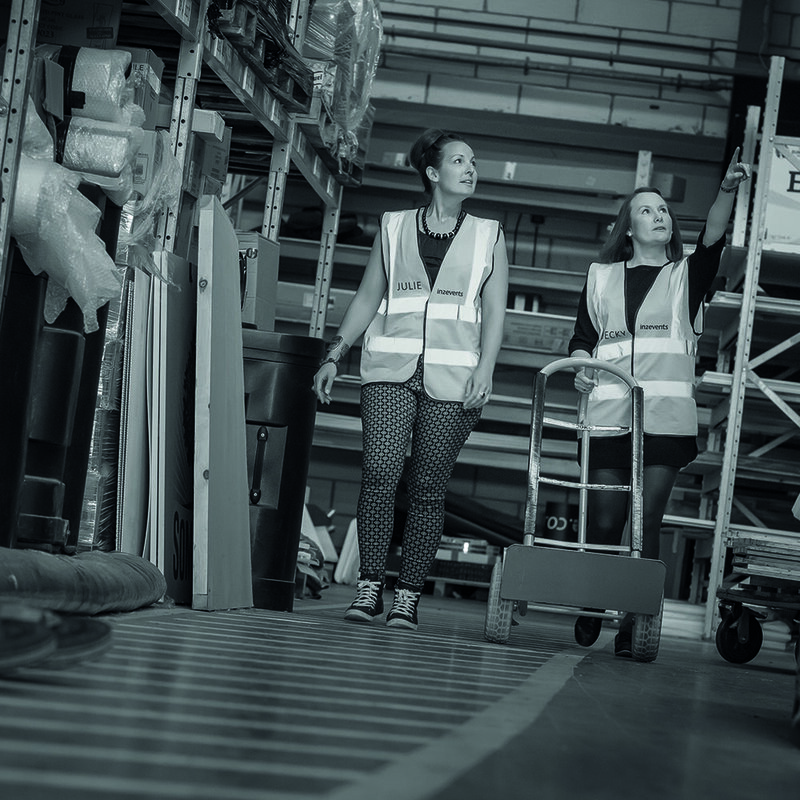 Situated at our head office in Portsmouth, Hampshire we have a 30,000 sq ft event production facility, with all the tools to design, build and store your exhibition stand under one roof. 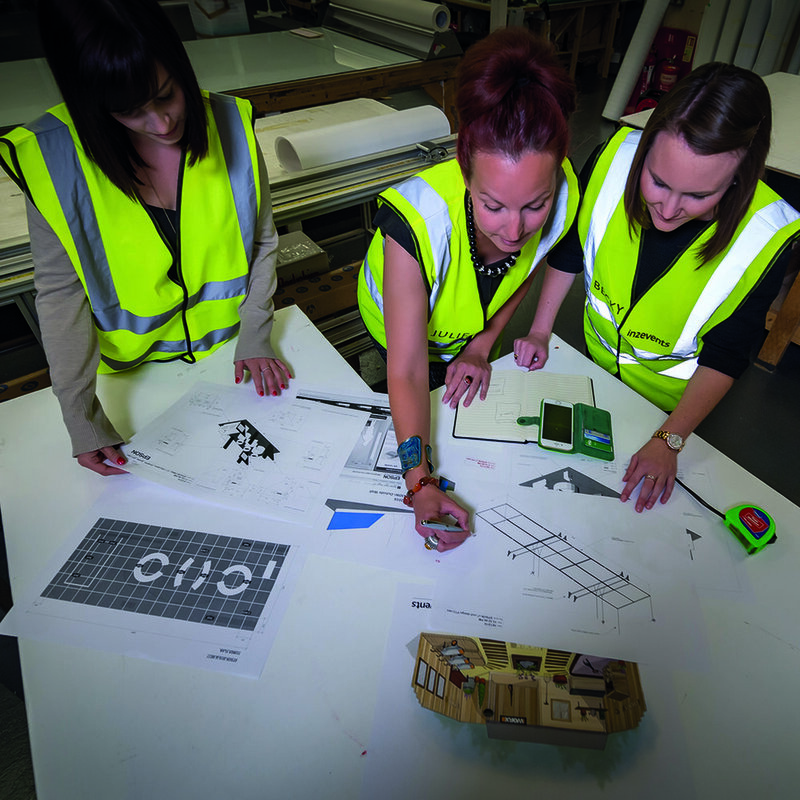 Your dedicated project manager will work with you throughout to make the whole process as easy as possible, ensuring we create a stand for you that fulfils your exact requirements. We can help make your event a success by creating a tangible marketing campaign that not only meets attendance targets but focuses on increasing revenues, providing quality leads for sales teams, raising profiles for sponsors and turning around challenging situations. Want to motivate and engage with your teams or partners? A well planned incentive trip can do just that. We are experienced at creating memorable trips for corporate groups around the world, tailored specifically around yours and your audiences needs. "YOU GUYS ARE BRILLIANT BUT I WOULD NEVER TELL YOU THAT!"